Can we please remind all Clubs that they must gain permission from anyone that appears in videos and/or photos before publishing them on Twitter or any social media platform. We appreciate that It is almost impossible to stop all parents and spectators from filming and taking photos all the time, but if they do and then post the videos and/or photos on Twitter or any social media platform, Clubs should not retweet these videos and/or photos from the club accounts unless Clubs have permission from every person in the video and/or photo – this includes the opposition and spectators. 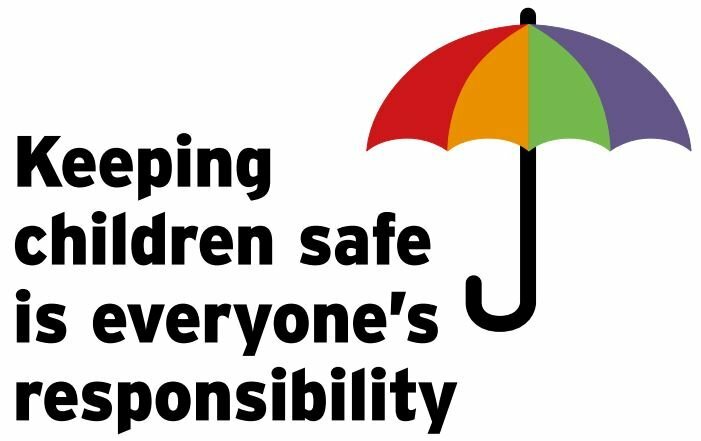 Please can all Clubs review the FA Best Practice section on our website http://www.scwgl.org.uk/useful-information/fa-best-practice/ to ensure that all Clubs are Safeguarding Children. Please can we ask you to cascade this message to everyone involved with your Club, including parents, so that everyone is aware of these important guidelines.